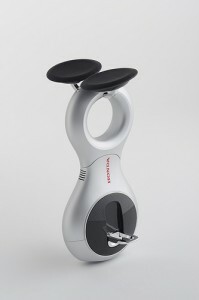 Honda has made the new personal mobility device with the world first drive system that enables movement in all directions; forward, backward and even diagonally. This device called “U3-X” was revealed last fall but not known when it’s released. It is a unicycle but doesn’t need to be peddled. It moves as the rider puts weight on a direction. I don’t know if it’s allowed to ride this on a street but I thought it’ll be convenient to use in a zoo because it’s usually big and visitors have to walk miles and miles to see all animals. With U3-X, you can sit and rest or move to another cage!